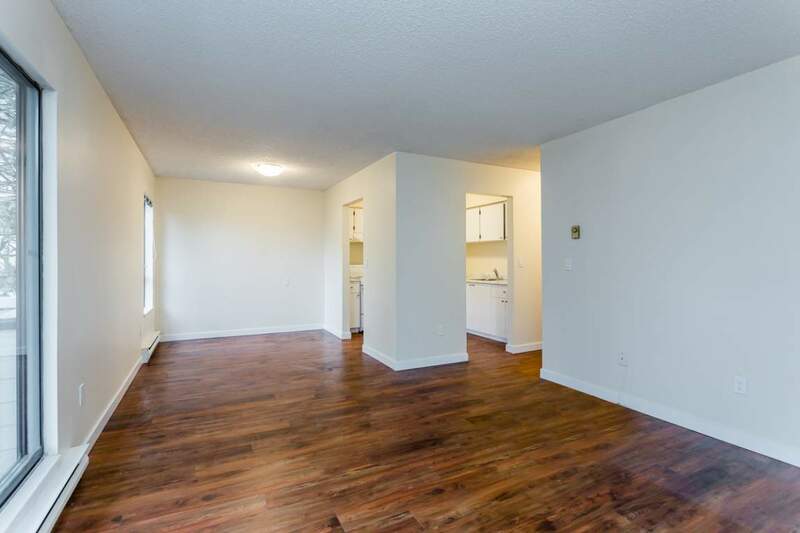 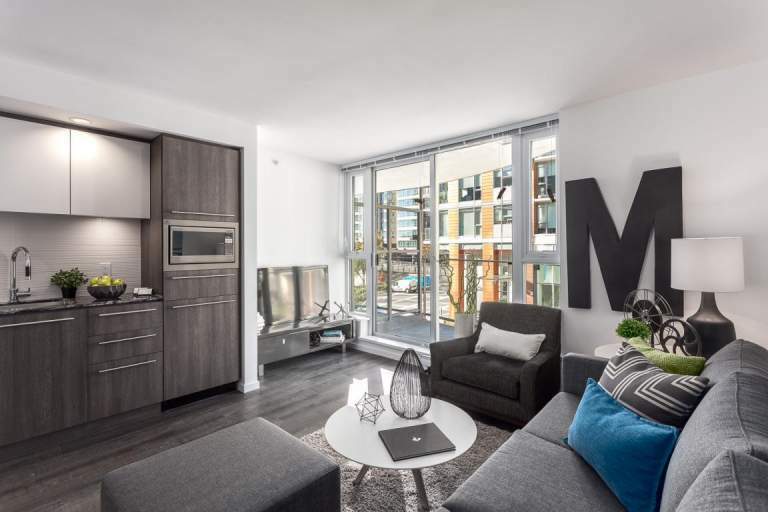 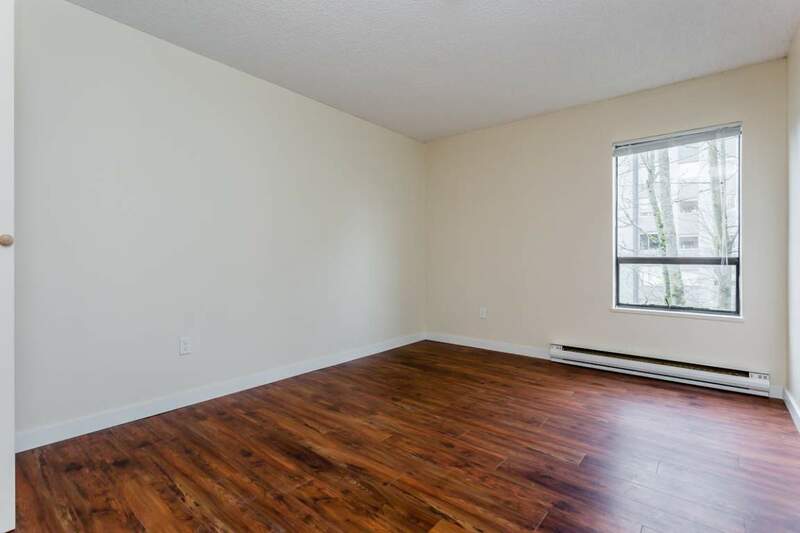 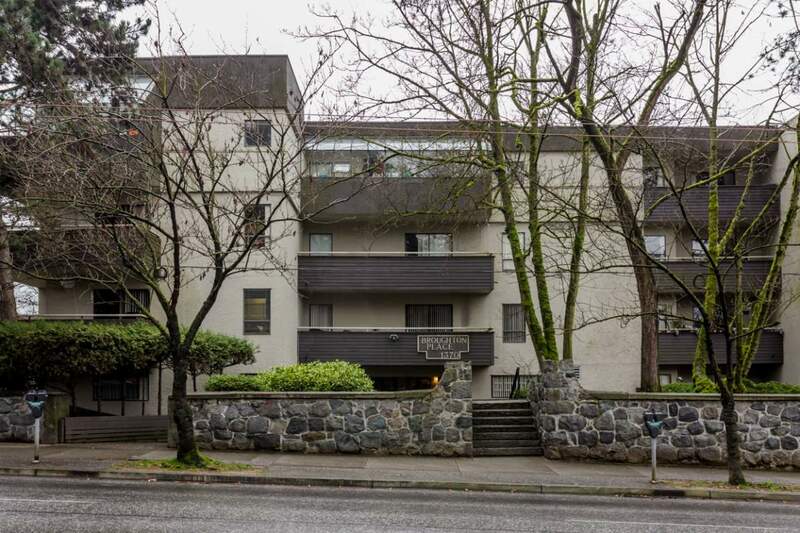 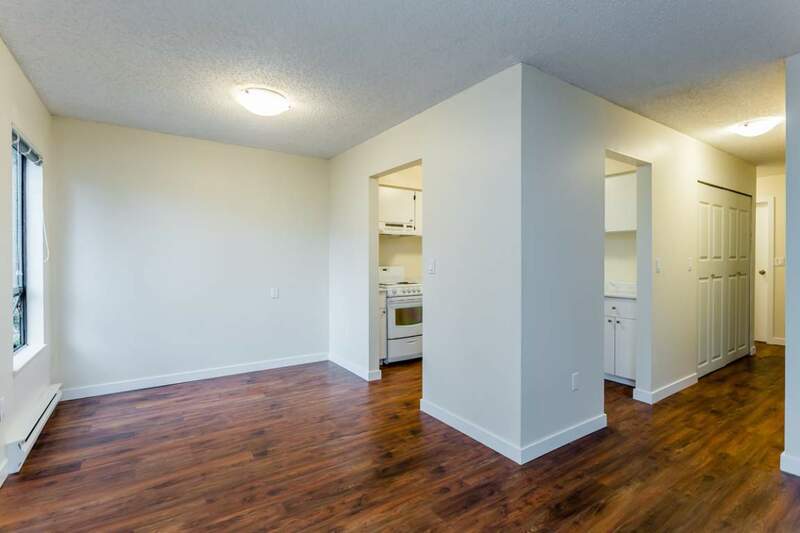 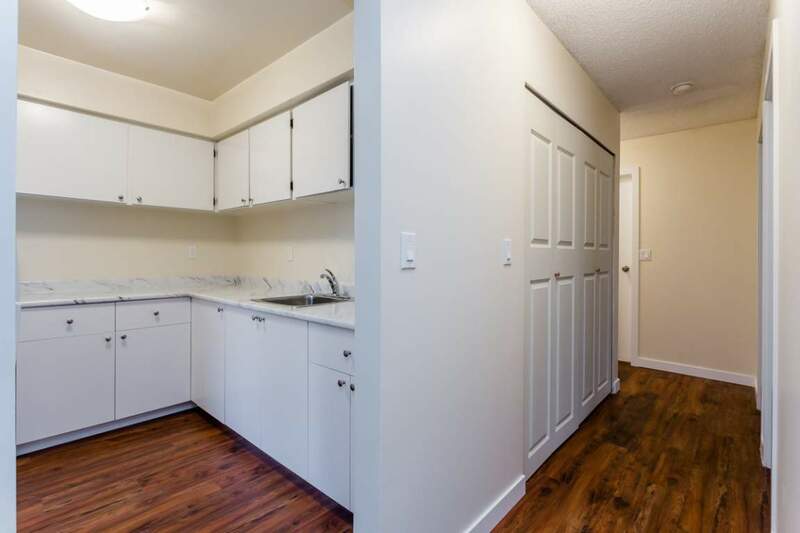 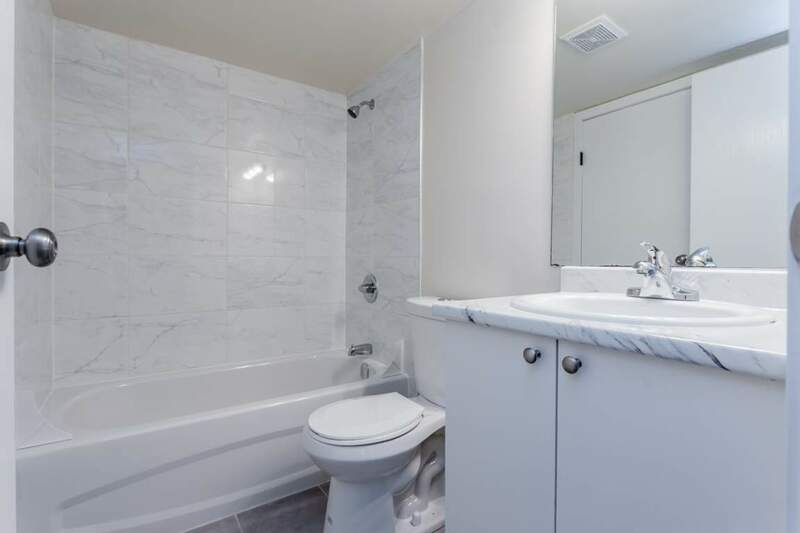 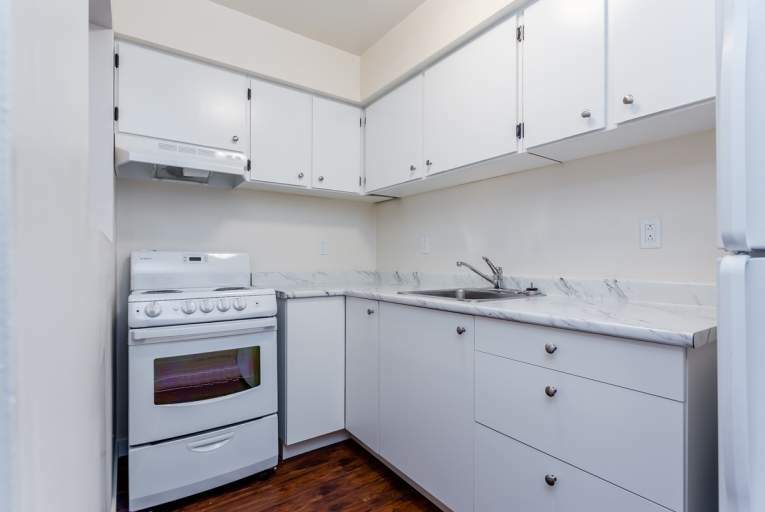 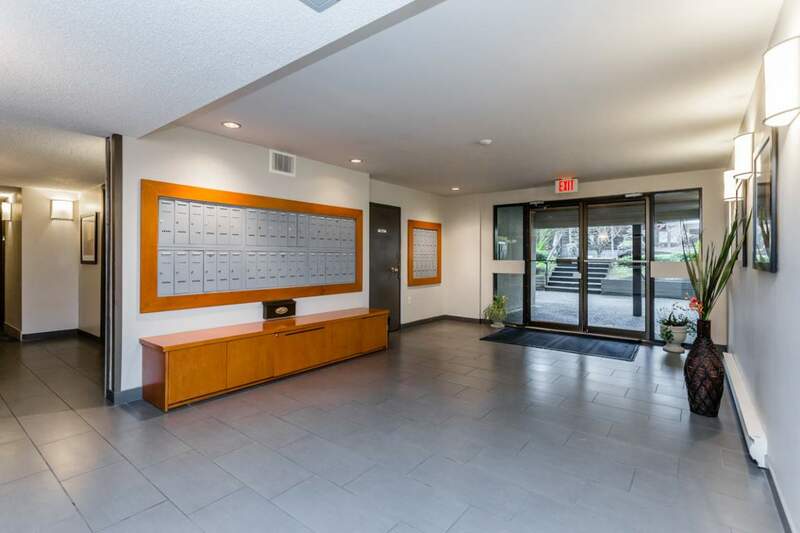 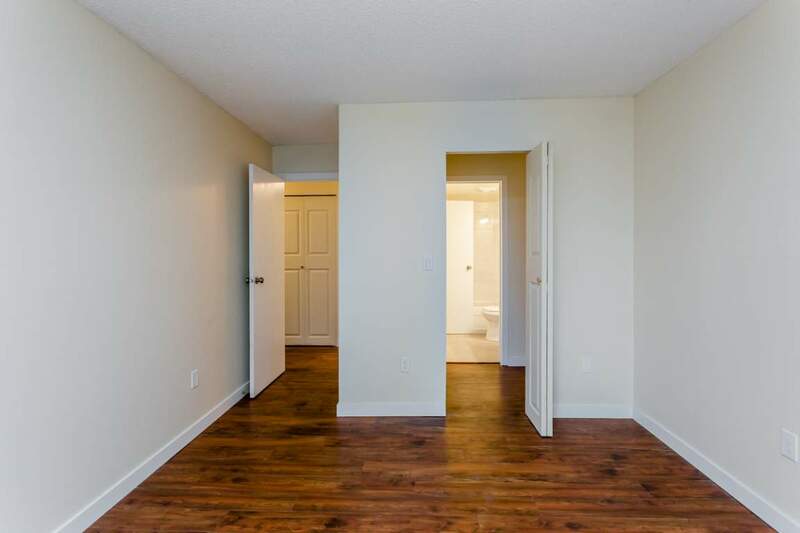 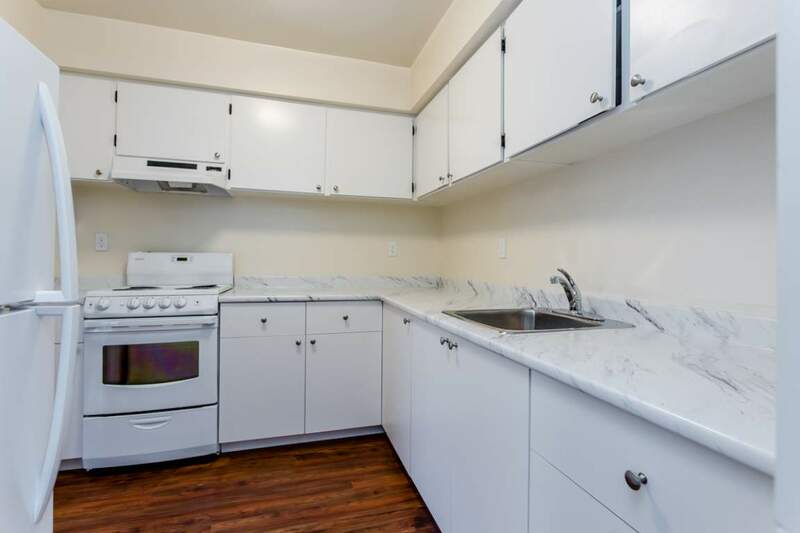 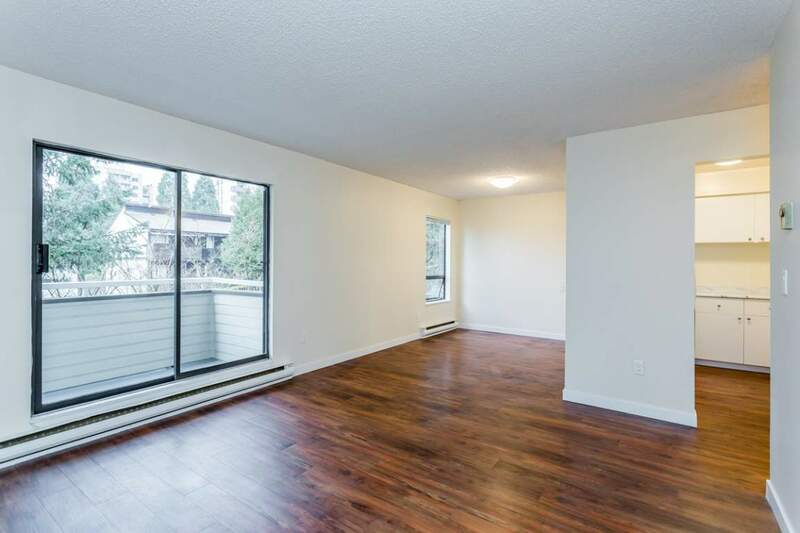 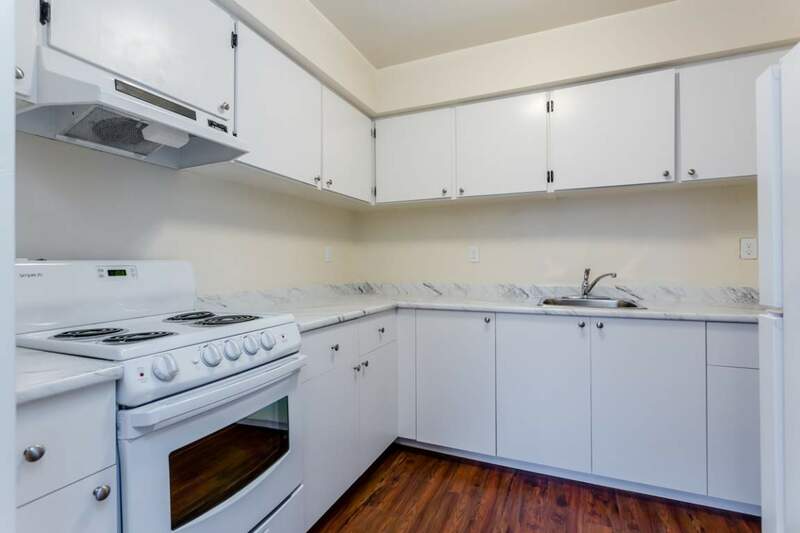 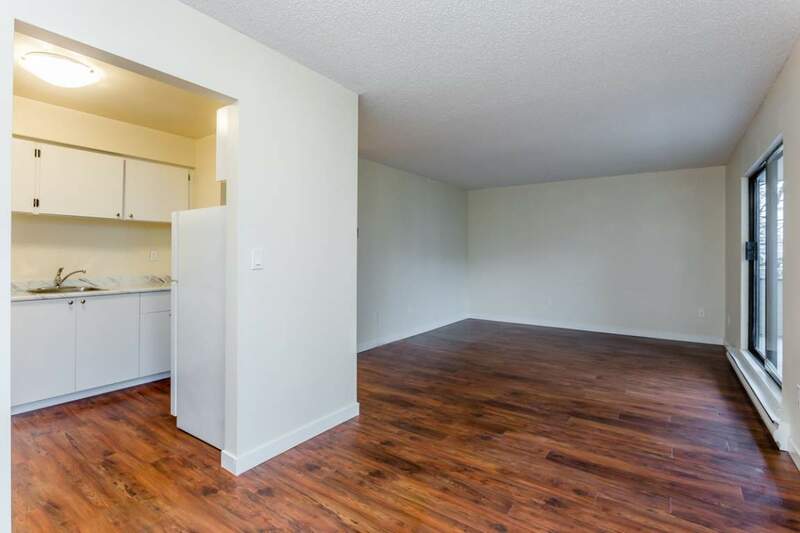 With a mix of 1 and 2 bedroom apartments, the Broughton rental apartments in Vancouver's West End offer its residents the best of Vancouver city living. 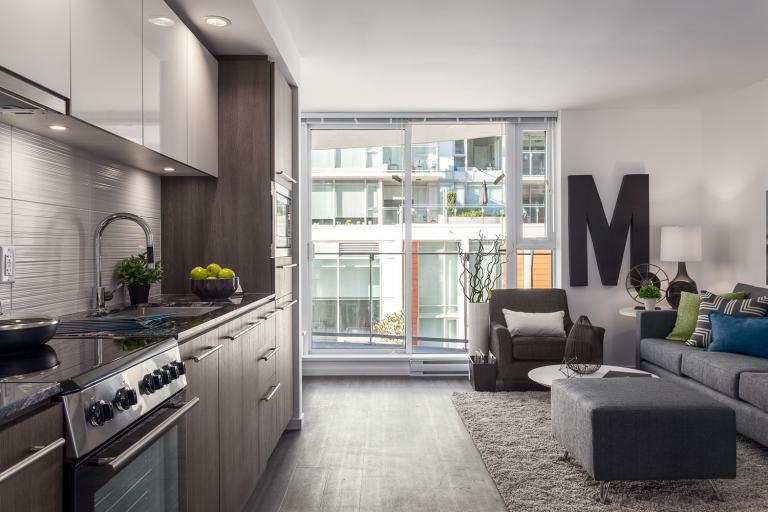 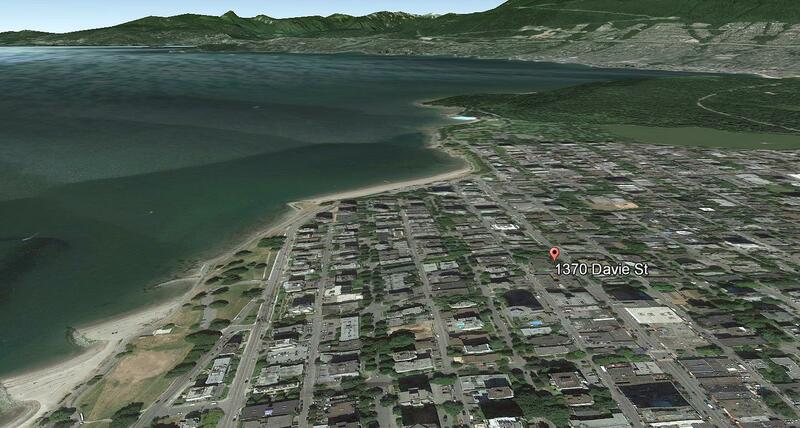 Located within a short walking distance of English Bay, Sunset Beach and Stanley Park, Broughton offers the best of the West End's outdoor amenities and is moments away from a wide variety of popular restaurants, cafes, nightspots, shopping boutiques and grocery stores. 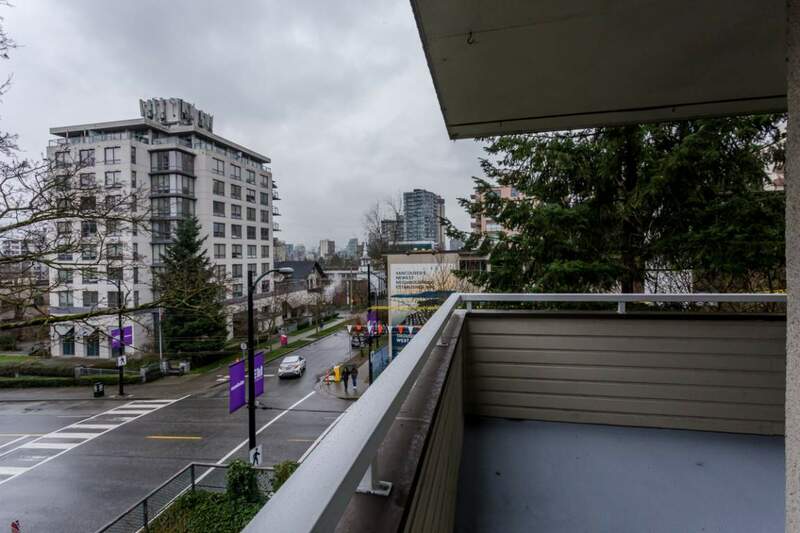 The West End, and the Broughton itself, has evolved into an community with a mixed population of young and old, longtime Canadians and newcomers from around the world. 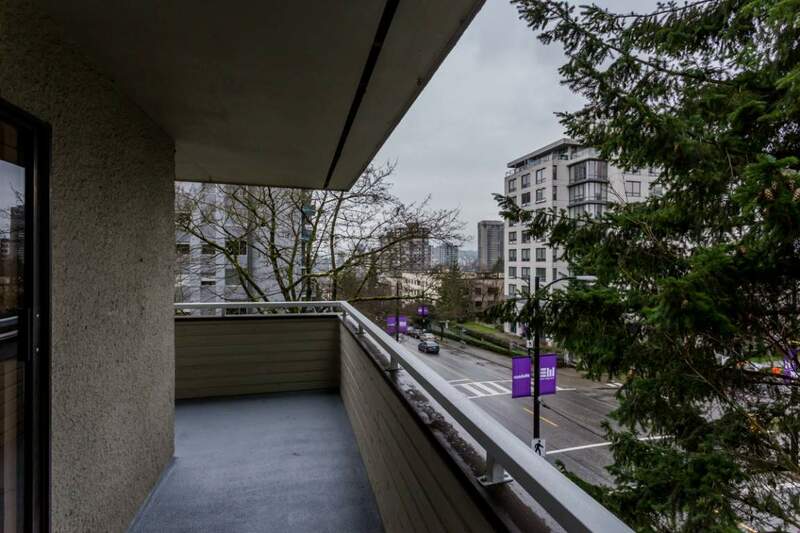 The Broughton, apartments for rent in downtown Vancouver that provide a world class living experience.